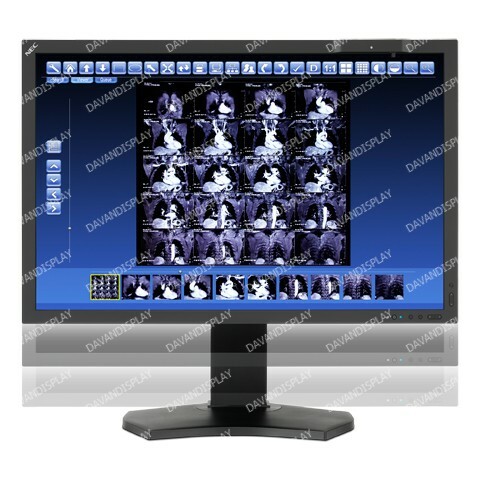 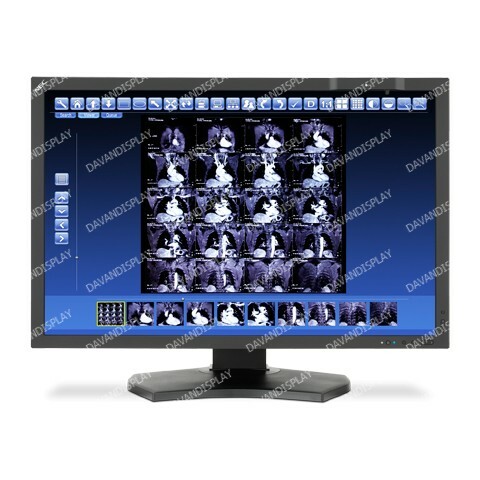 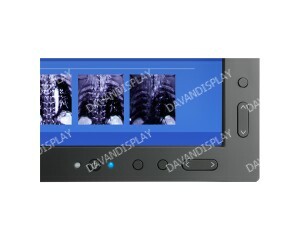 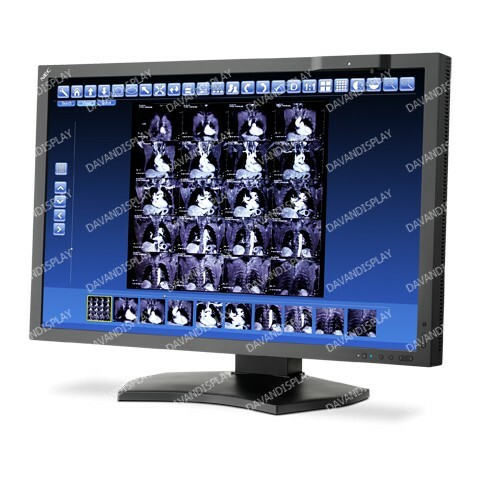 29.8” Color 4-Megapixel Medical Diagnostic Mid – Brightness Display with LED Backlighting (FDA 510(k) approved). 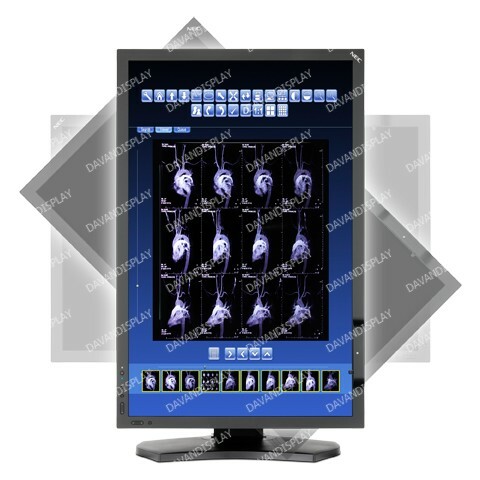 The 30” NEC MultiSync MD302C4, a mid-brightness medical-grade widescreen diagnostic display, is designed for the demanding needs of healthcare professionals in medical imaging and PACS. 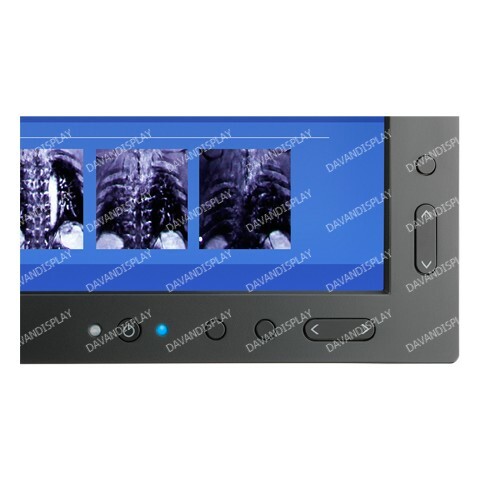 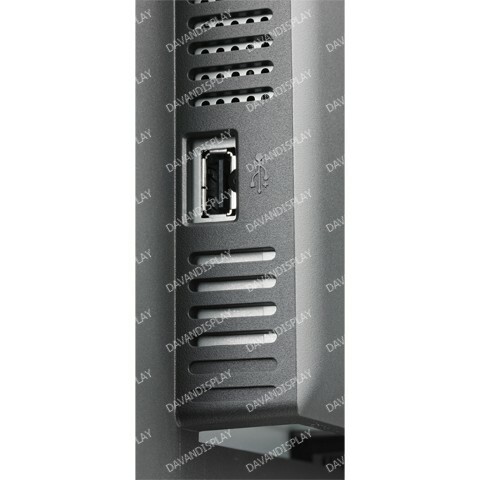 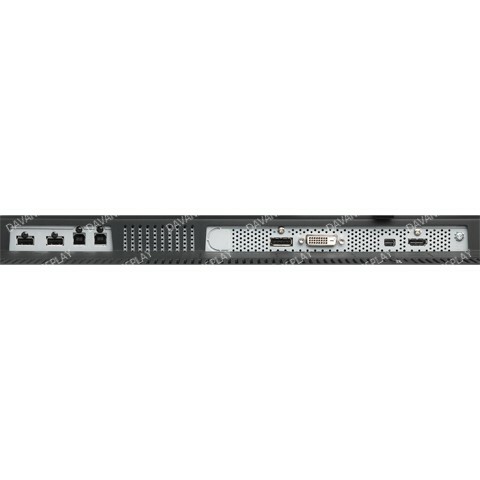 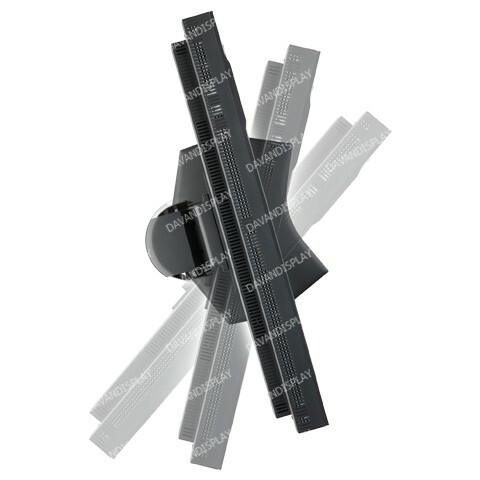 This 4-megapixel model offers DICOM calibration, excellent uniformity, impressive dual DisplayPort connectivity and high-performance technologies such as automatic luminance control, Picture-by-Picture mode for simultaneous dual input viewing and XtraView+™ for the widest viewing angles with minimal off-angle color shift.